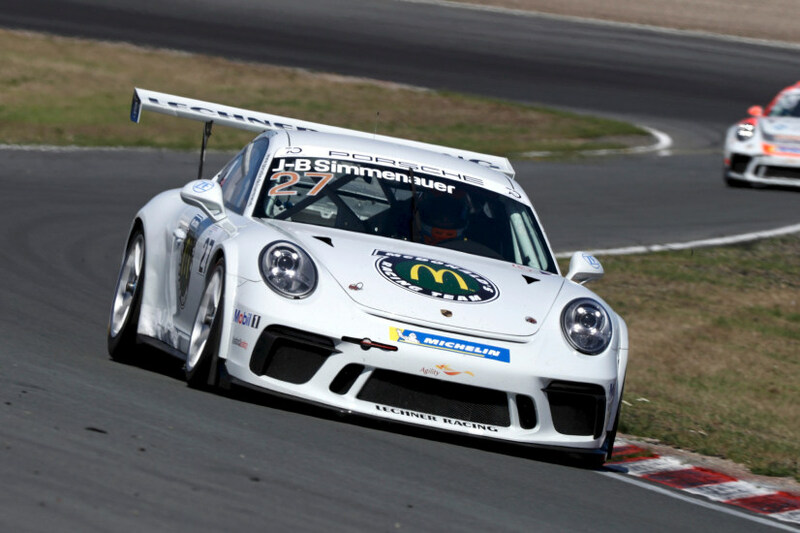 Not much can currently stop Thomas Preining: Even as the Austrian was slightly angry after qualifying at the fifth weekend of the Porsche Carrera Cup Germany 2018 at Zandvoort/Netherlands, he will start from Pole Position at the first race today (4 pm, Sport1), and from P2 behind local hero Jaap van Lagen on Sunday. 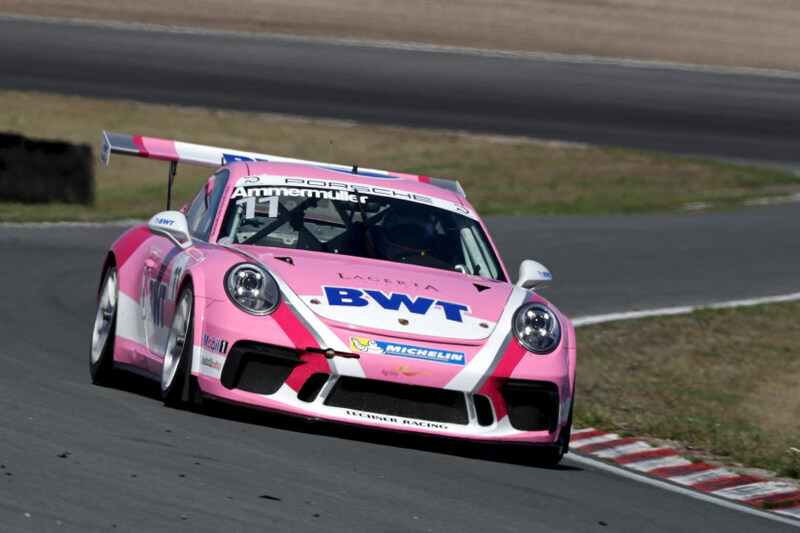 But the BWT Lechner Racing driver thought still much more was to come: “I could not do my final attack, as on my first try one of the amateur drivers got in the way and then there was the red flag because somebody had gone off. Of course I was a bit annoyed in first place, as you always want to be able to show your best. But on the other hand it is not such a bad result on this track, where grid position is ever so important, as overtaking is really, really difficult. 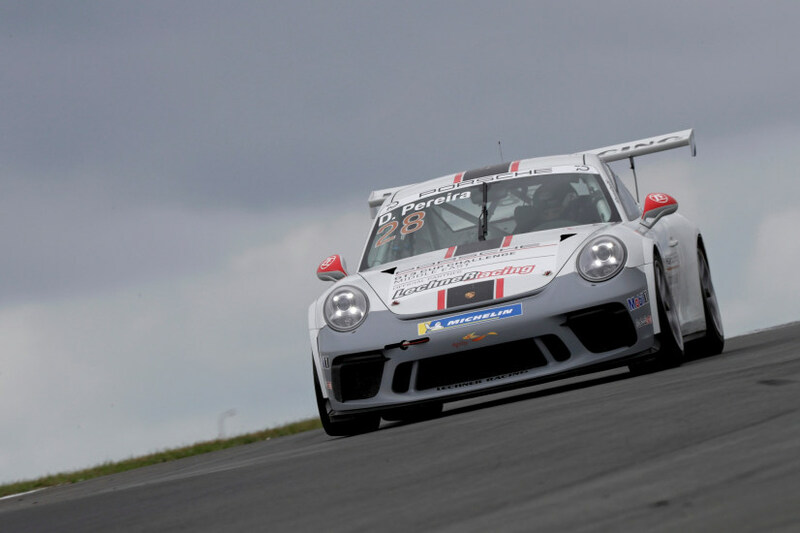 Contrary to Ammermüller, Dylan Pereira from Team Lechner Racing was a very happy guy after qualifying: “Finally I got it right again. I always knew I had the speed – and today I really managed to get some good laps in”, the 21-year-old from Luxembourg stated. “Starting from P2 today, being at the front row, and from P3 tomorrow, gives me a great chance to have two strong races and to aim for podium finishes at least.” His teammate Jean-Baptiste Simmenauer again showed a solid qualy performance, the 17-year-old putting his car on P8 on the grid for both races.